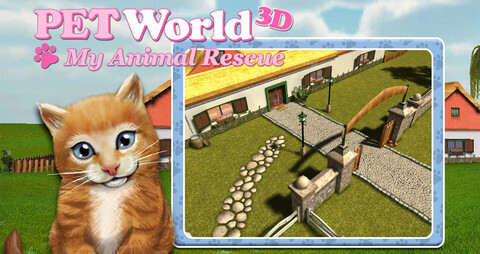 Welcome to the 3D world of the Animal Rescue Sunflower! Whether they’re cute hamsters or g****a pigs, sweet bunnies, playful cats or cuddly dogs: they all want to be cared for with love and adopted by the right owners. My god are these animations ever cute. 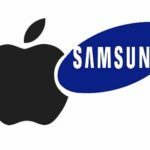 The app is optimized for the iPhone 5 and also works on the iPad. 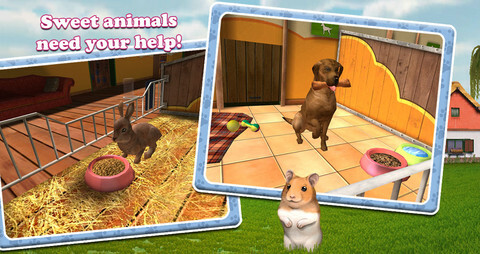 Click here to download PetWorld 3D: My Animal Rescue while it’s free.